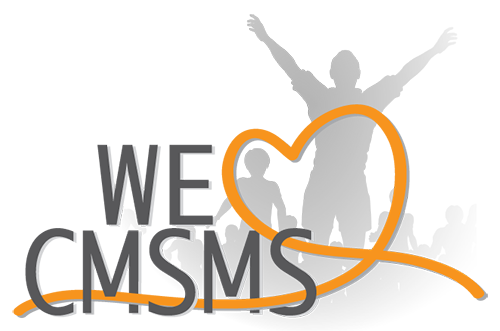 The CMSMS Dev Team is happy to announce the release of CMSMS 2.2.4 "Little Paradise". This is a stability and bug-fix release. Some of the more important changes for 2.2.4 are: We re-added the TinyMCE table plugin to MicroTiny as it seems it was lost on an upgrade. We fixed an issue where additional editors could cause a page alias to be modified. And lastly, we fixed an issue with the page selector that could cause circular references or errors when a previously selected page was deleted or renamed. A complete changelog is available in the forge, and from the installation assistant..